In a report released yesterday, Darren Aftahi from Roth Capital maintained a Buy rating on Aspen Group Inc (ASPU – Research Report), with a price target of $9.50. 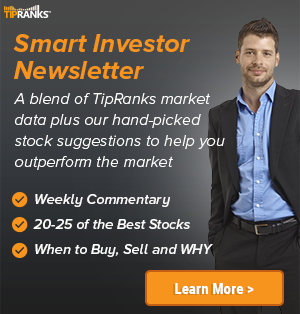 The company’s shares closed yesterday at $5.77. 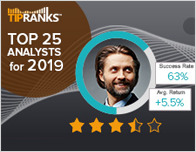 According to TipRanks.com, Aftahi is a 5-star analyst with an average return of 13.3% and a 55.4% success rate. 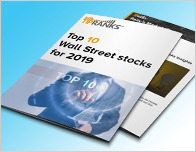 Aftahi covers the Technology sector, focusing on stocks such as Digital Turbine Inc, The Meet Group Inc, and Mitek Systems Inc.
Aspen Group Inc has an analyst consensus of Moderate Buy, with a price target consensus of $9.50. 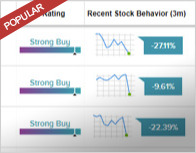 Based on the recent corporate insider activity of 40 insiders, corporate insider sentiment is negative on the stock. Aspen Group, Inc. is a holding company, which engages in the provision of education. It operates through its subsidiary Aspen University and United States University.